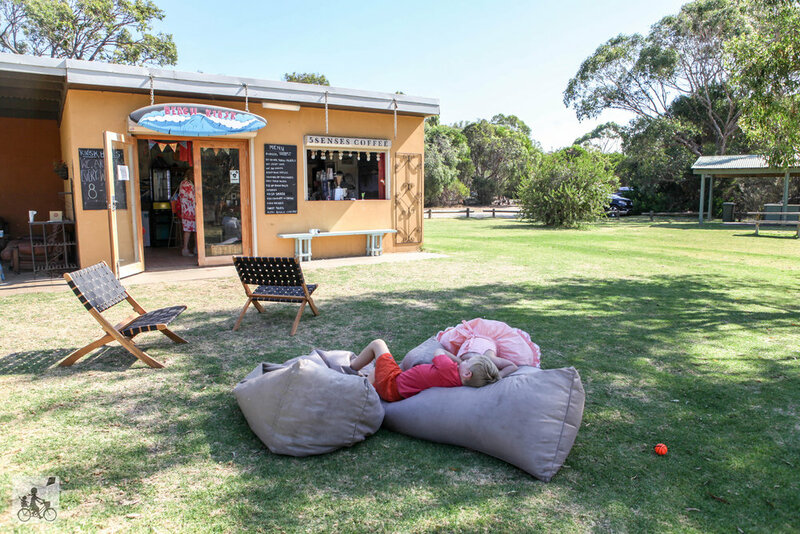 This gorgeous little cafe is THE place to be on a summer’s day. Perched on top of hill, with views overlooking the stunning Western Port bay, you can enjoy a cool drink and some hot and tasty food. The music is pumping and the outdoor set up is perfect for relaxing. 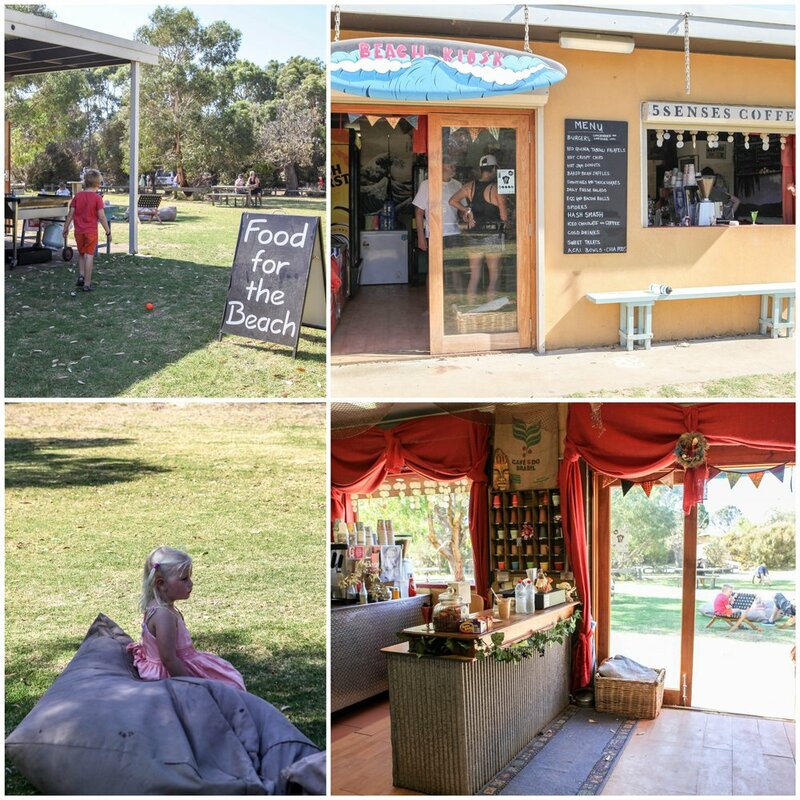 Numerous chairs of all varieties, heaps of shaded grass to lounge on, a short stroll down to the beach and toilets! 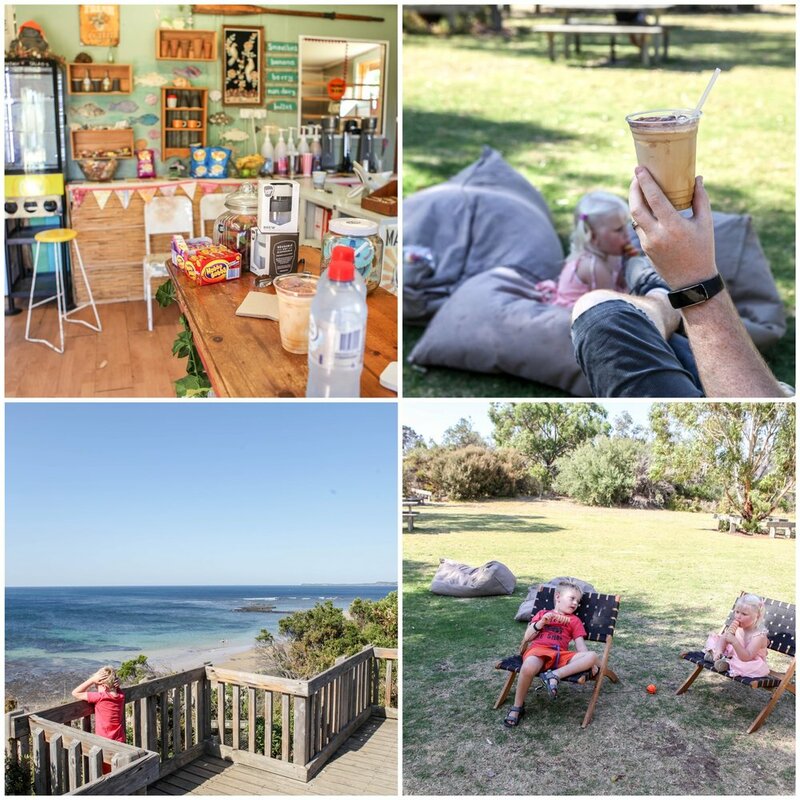 Mamma and crew thoroughly enjoyed kicking back on the bean bags, sipping on a delicious iced-coffee (and milkshakes) and watching the birds dart from tree to tree. You can also pick up some little snacks to take down the beach like lolly-bags, cookies and icy-poles. This little beauty is only open in Summer and at Easter - so keep that in mind and don’t miss out! 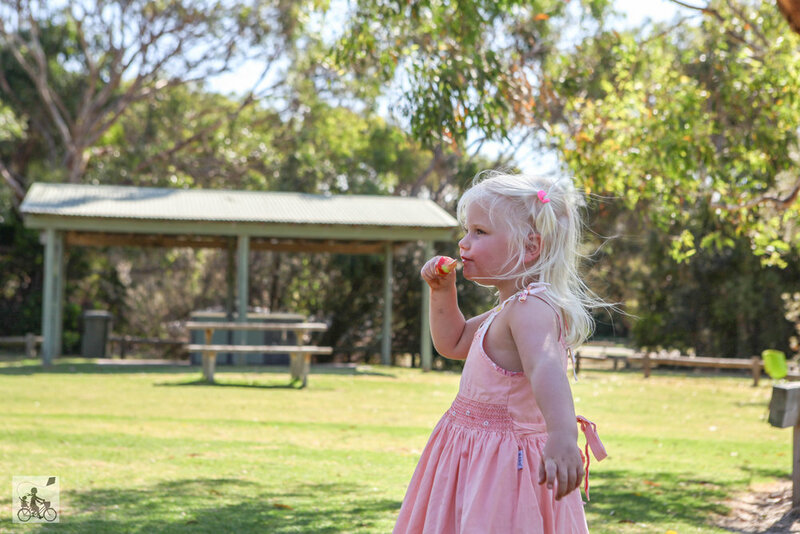 Once you have refreshed, head over to Point Leo Foreshore for a play at the park, walk along the beach and boardwalk. Closed all other times of the year.